Our engineers will analyse your project to ensure the design and implementation of our equipment match your needs and suit your manufacturing processes properly. 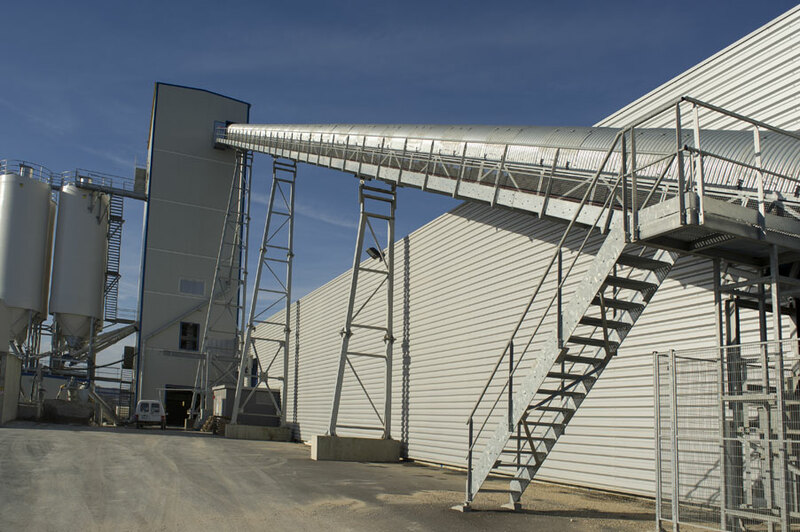 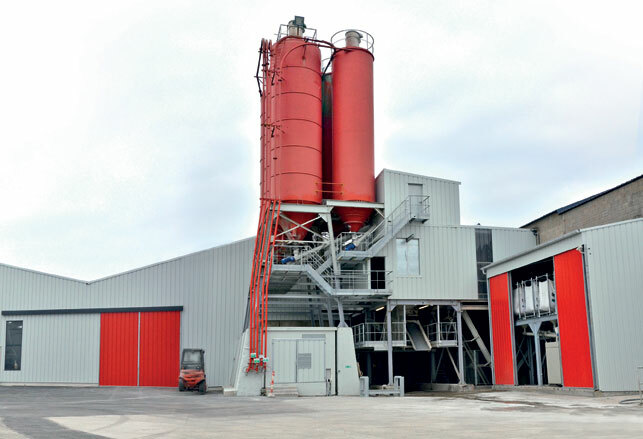 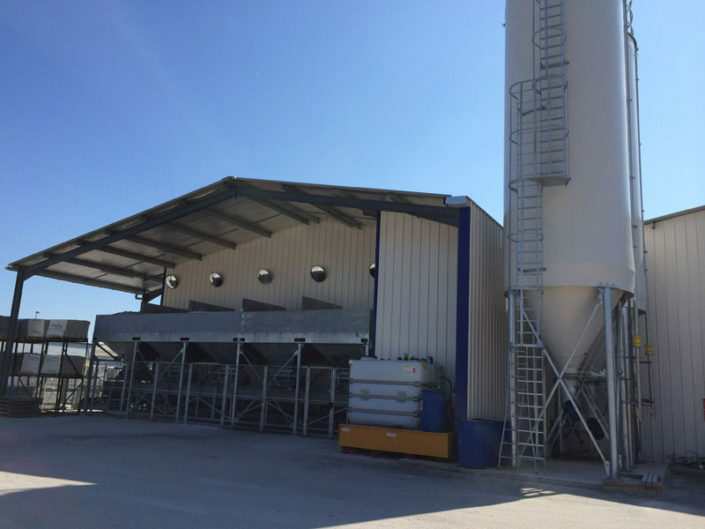 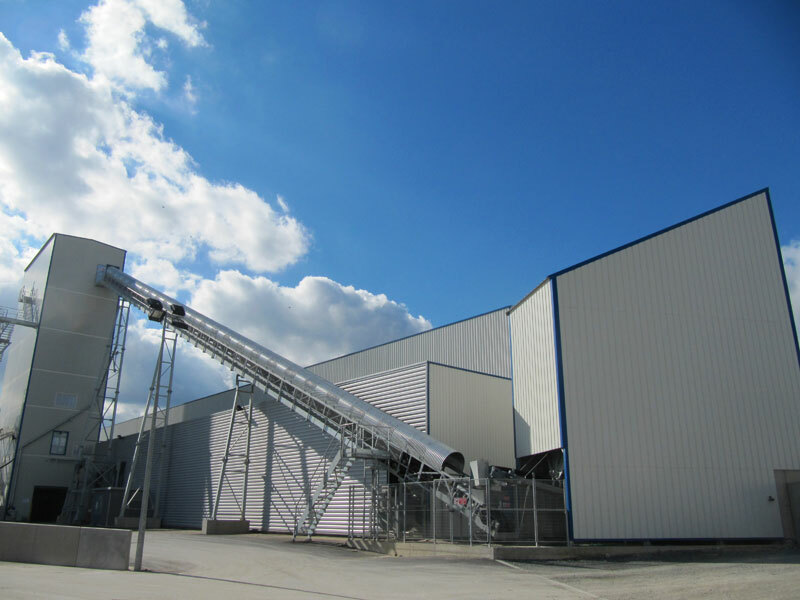 EDM Beton (100% subsidiary of Quadra) is located in Houlgate, and designs and manufactures batching and mixing plants since 1976. 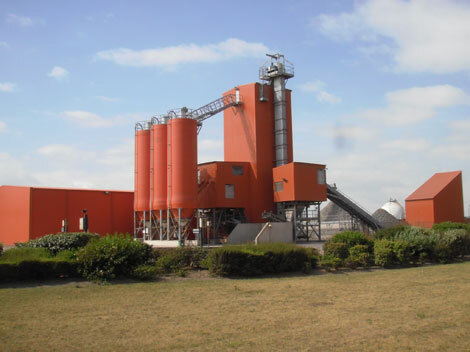 Expert in this activity, EDM Beton provides high-quality services.